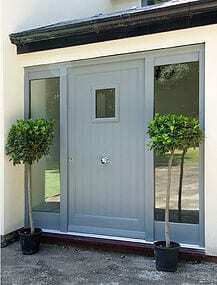 High quality timber doors in Kew, Richmond, Twickenham and across South West London. 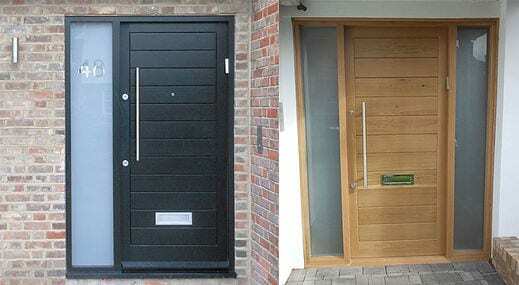 As a specialist installer of timber doors we are often asked "What type of wood should I choose?" 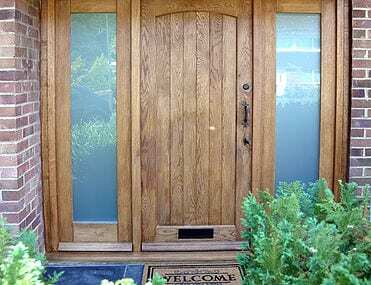 Here is a quick guide to help you decide what type of wood, would work best for your new doors. Timber can generally be split into two types - Hardwood or Softwood. The term hardwood and softwood can be a little misleading as some hardwoods are soft and some softwoods hard. The important thing to remember is that both types of wood have different properties, suited to different needs in a home. The difference between hardwoods and softwoods lies in their cellular structure. Hardwoods contain four different types of cell which gives them incredible strength, durability and beautiful grains. They can be quite expensive, however. Softwoods only contain two different types of cell but are much easier to work, are more sustainable and have better thermal retention properties. They can also be much more cost-effective. These are the different types of woods available from our manufacturer. durable tropical hardwood that is very well suited to joinery manufacture. The timber is sourced from West Africa and the Cameroon and is classified as moderately durable with a Class 3 to 4 durability rating. It is very attractive, thanks to its dark reddish brown appearance, and is well suited to a transparent coating. incredible aesthetics, thanks to the subtle aesthetics of each tree’s grain. The perfect, traditional choice. to improve weatherproofing and prolong the window’s working lifespan. This makes it suitable for use in a range of settings. Redwood timber windows are perfect if you want to add a touch of traditional charm to a property, without compromising on modern aesthetics. Accoya wood is a specially treated softwood that has incredible properties. The non-toxic acetylation treatment process through which Accoya is treated, changes the cellular structure of the timber, enhancing its performance. Accoya wood not only has an estimated lifespan of 60 years, it also has exceptional thermal performance, aesthetics and weatherproofing properties. It can even repel insects. 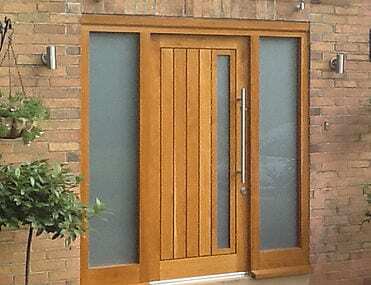 Sourced sustainably, an Accoya wood window is suited to both traditional and modern properties.